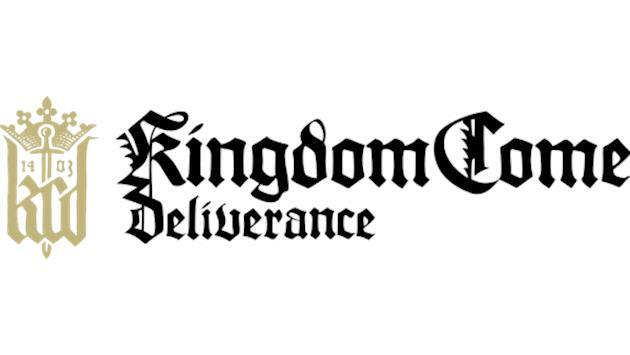 THQ Nordic AB&apos;s indirectly wholly owned subsidiary Koch Media GmbH has today entered into an agreement to acquire the Prague based Warhorse Studios s.r.o., a leading game developer behind the successful award-winning title Kingdom Come: Deliverance. 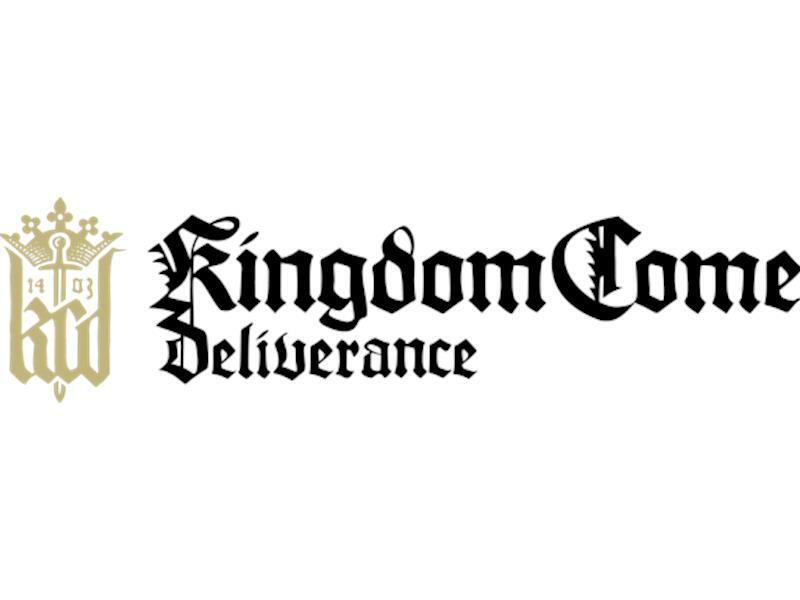 Looking back the devs want to share even more facts about Kingdom Come: Deliverance and the story that started as one of the most successful Kick Starter projects and grew into one of the most celebrated RPG experiences of the past year. The script alone fills over 2.200 pages of text, that’s 4.1 Million letters. 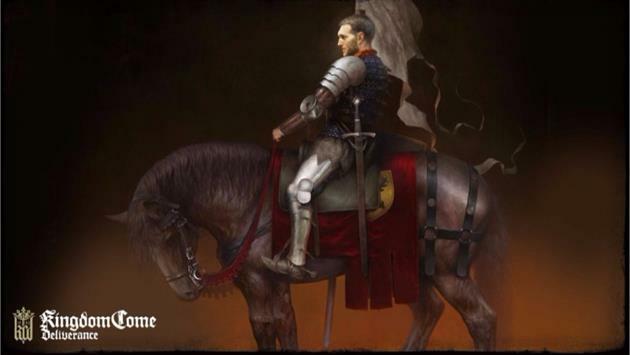 The amazing journey took Henry and the team at Warhorse to over 40 public events around the world - meaning Henry travelled 4 times around the globe - not bad for the son of a 1403 blacksmith from Bohemia! 50 actors recorded more than 45.000 unique lines for the games amazing cut scenes. And while part of the team was on the road others dedicated one year of their life to create a in game monastery. 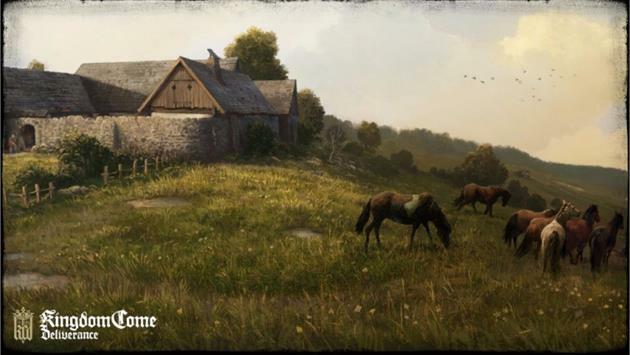 Kingdom Come: Deliverance is a story-driven open-world RPG that immerses you in an epic adventure in the Holy Roman Empire. Avenge your parents&apos; death as you battle invading forces, go on game-changing quests, and make influential choices. 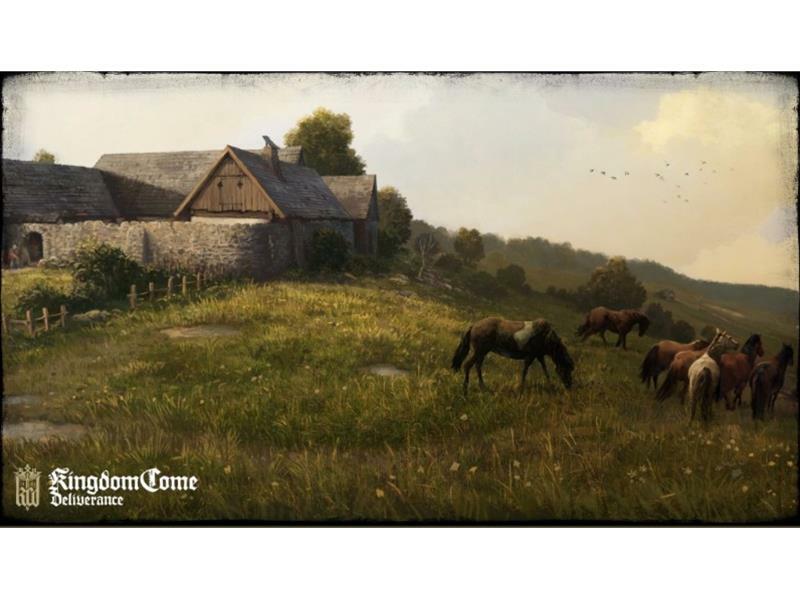 Explore majestic castles, deep forests, thriving villages and countless other realistic settings in medieval Bohemia! 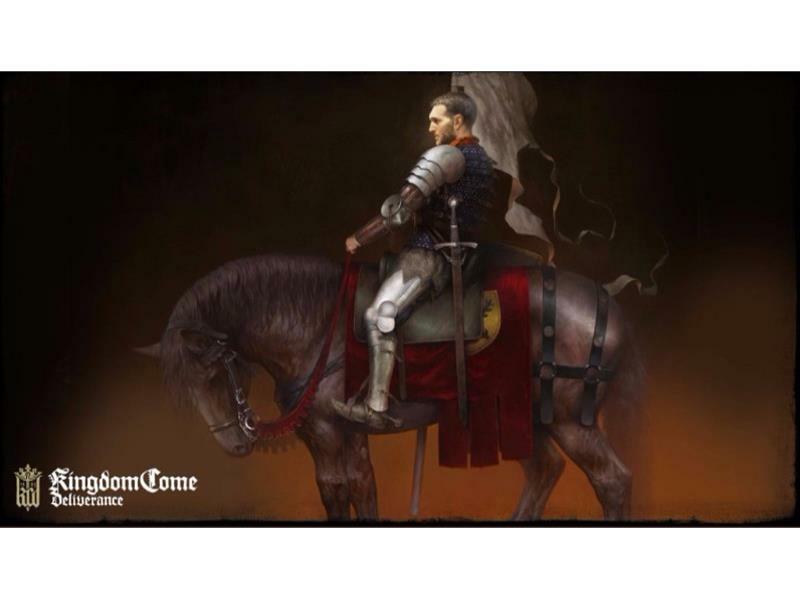 Kingdom Come: Deliverance - Von Verstand, Klingen und Schnapps!